This week The Liturgy Guys talk about the rite of exorcism. This week The Liturgy Guys talk about the Catholic Action. This week The Liturgy Guys talk about Fr. Cassian Folsom's commentary on Romano Guardini's Spirit of the Liturgy. Read the full article here. This week The Liturgy Guys talk about the rite of confirmation. S2 Episode 26 | That’s the Spirit! This week The Liturgy Guys talk about what it means to have a liturgical spirituality. Check out these Catholic resources: The Catholic Man Show and Catholic Women Run. This week The Liturgy Guys talk about why we should take an interest in the Mass and how that leads us to a fuller and more active participation in the liturgy. This is Coffee Talk Episode #4 with Denis and Jesse. Listen as they talk about Denis' doctoral dissertation and the upcoming Transfigured Young Adult Liturgy Conference. This week The Liturgy Guys talk about repeating words and phrases in the language of the Mass. This week The Liturgy Guys talk about the last five theses on church architecture by Monsignor Francis Mannion. Also, you should read Chris' book which you can buy here. This week The Liturgy Guys talk about the first five of Monsignor Francis Mannion's 10 Theses on Church Architecture. This is Coffee Talk Episode #3 with Denis and Jesse. Let us know if you want more episodes like this in the future. If you would like to advertise on our podcast, please give us a call at 847-837-4547. 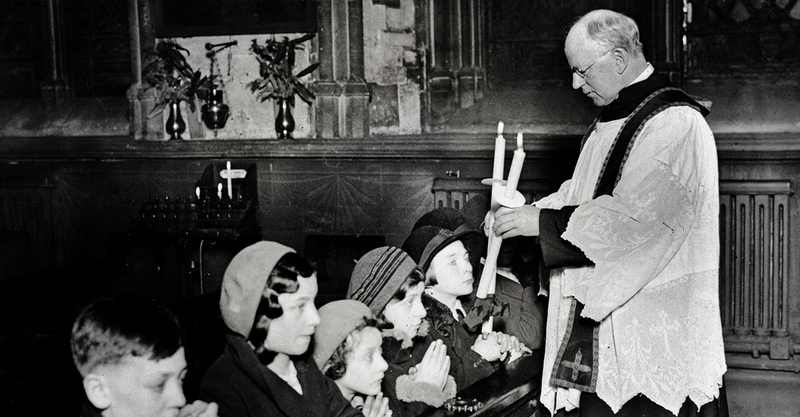 This week The Liturgy Guys talk about the minor orders and how and why they were changed after Vatican II. This week The Liturgy Guys talk about Advent, which was definitely a while ago. However, you will still enjoy this episode very much. This week The Liturgy Guys talk about Paul Tillich. He was a German-American Christian existentialist philosopher and Lutheran Protestant theologian who is widely regarded as one of the most influential theologians of the twentieth century. This week The Liturgy Guys talk about the new marriage rite and the new translations. They also read you some pretty sweet Catholic pick-up lines. This week The Liturgy Guys talk about Pope Paul VI's address to a general audience titled Changes in the Mass for a Greater Apostolate. This address was given just before the changes in Roman Missal were implemented after Vatican II. This week The Liturgy Guys talk about the document Liturgicae Instaurationes written by the Sacred Congregation of Divine Worship in 1970. 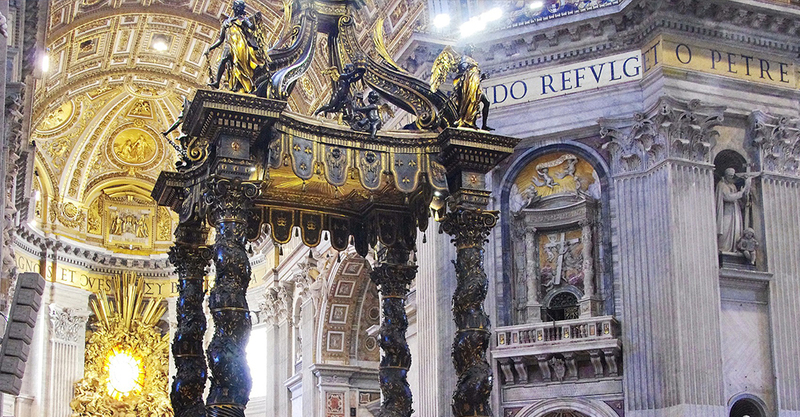 This week The Liturgy Guys talk about three liturgy lessons from Pope Saint Leo the Great. This week The Liturgy Guys talk about the liturgy of the cosmos and how it is incorporated into the Mass. This week The Liturgy Guys talk about postmodernism and its impact on how we approach the liturgy. Read what Romano Guardini says about all of this here. This week The Liturgy Guys talk about liturgical asceticism and how we can change our approach to the Mass to improve our prayer. This week The Liturgy Guys talk about what Pope Francis changed about the Mass translation process in his letter, Magnum Principium. 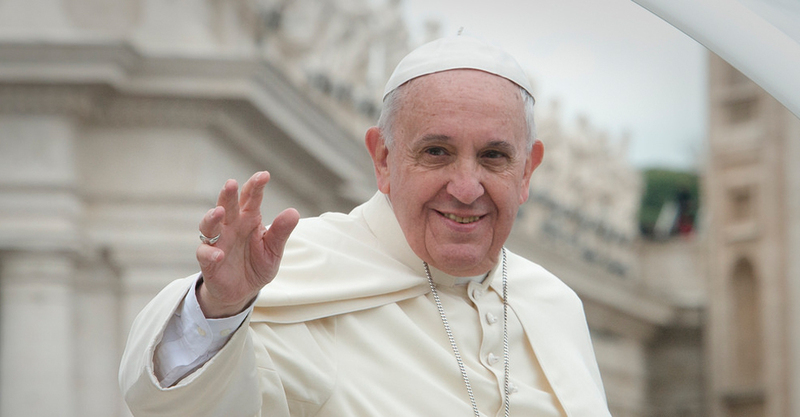 This week The Liturgy Guys talk about Pope Francis and his statement that the Liturgical Reform is irreversible. S2 Episode 8 | No Bull… Simplicity! This week The Liturgy Guys talk about noble beauty and noble simplicity. 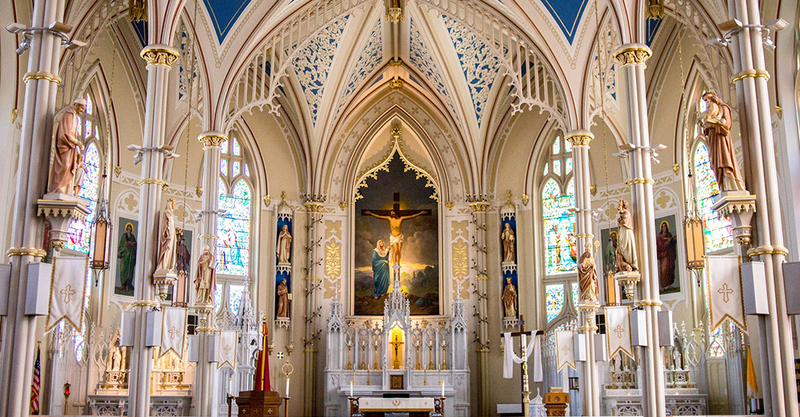 How do we know if there is too much ornamentation in the church building or the liturgy itself? 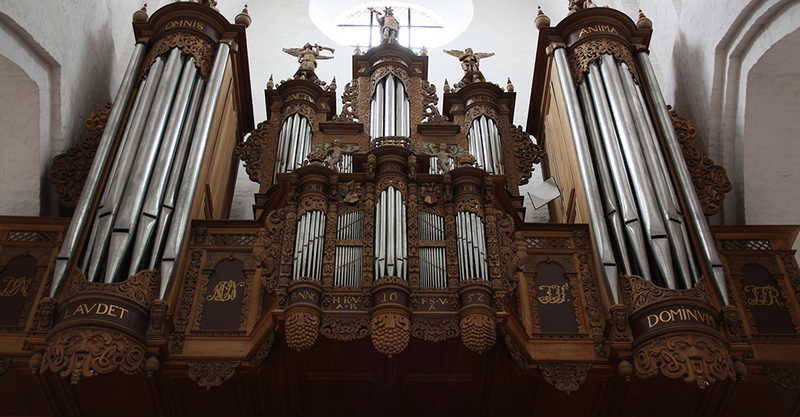 This week The Liturgy Guys talk about the theology of the noble pipe organ and how it became the preferred instrument for the liturgy. Read Dr. McNamara's article on the topic here. This week The Liturgy Guys talk about blessings. What are blessings, who can give them, and how is someone/something blessed? This is Coffee Talk Episode #2 with Denis and Jesse. Let us know if you want more episodes like this in the future. If you would like to advertise on our podcast, please give us a call at 847-837-4547. This week The Liturgy Guys give you a crash course on church architecture and seven things to look for when touring a church. 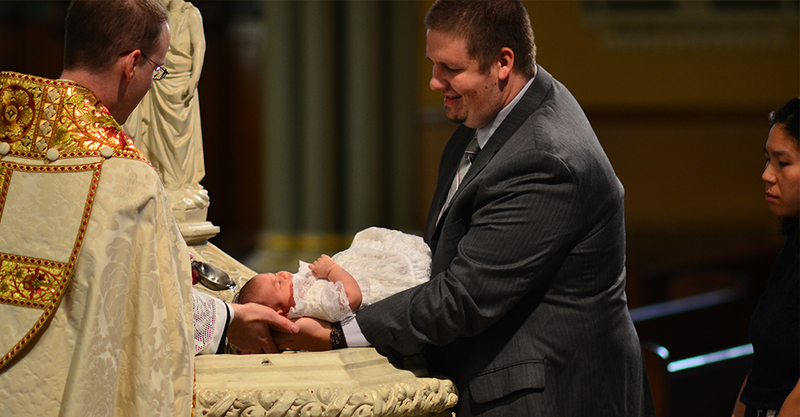 This week The Liturgy Guys go through the Rite of Infant Baptism and Jesse gets some pointers for the upcoming baptism of his son, Isaac. 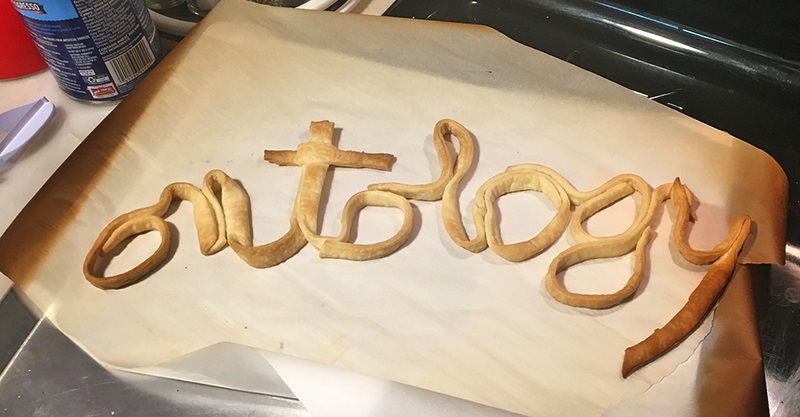 This week The Liturgy Guys continue to talk about Summorum Pontificum, a document written by Pope Benedict XVI ten years ago, and we give away some sweet sweet swag. 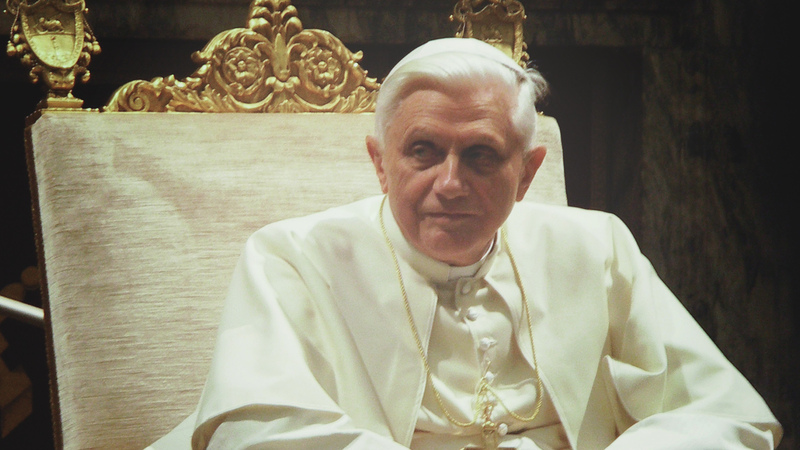 This week The Liturgy Guys talk about Summorum Pontificum, a document written by Pope Benedict XVI ten years ago. This is a two-part episode with part two going live next week.